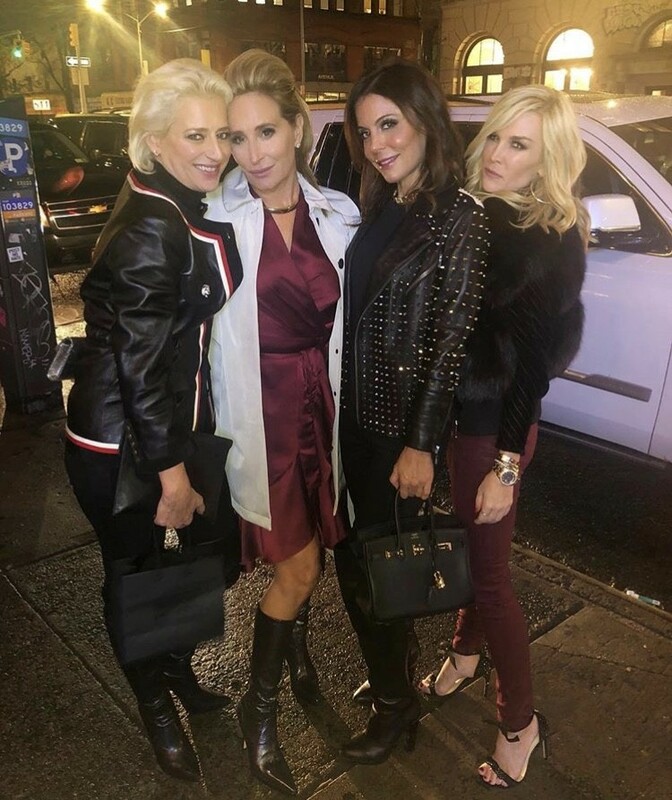 Reality Star Sightings: MJ Javid, Erika Jayne, Yolanda Hadid and More! TGIF, Reality Tea readers! We have a new photo gallery for you to kick off the weekend. 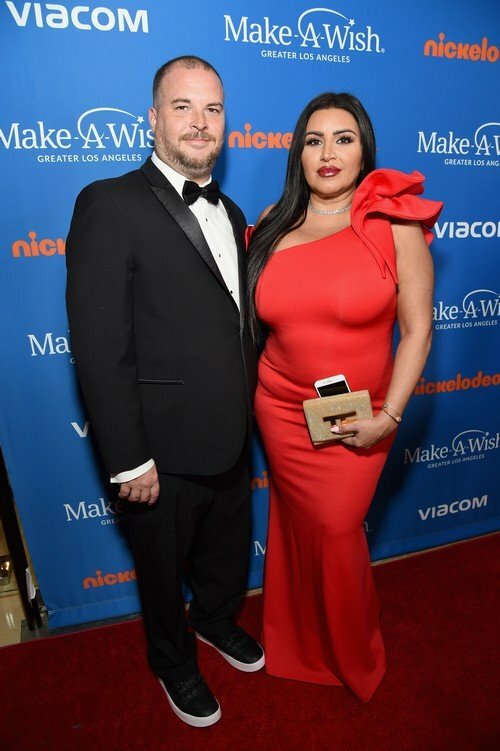 Shahs of Sunset stars MJ Javid and Tommy Feight got glammed up for the 2018 Make A Wish Gala in Beverly Hills. The parents-to-be recently revealed that they have decided on a unisex baby name and that their new bundle of joy is due to arrive on Mother’s Day next year. Former Southern Charm star Landon Clements hit up the red carpet this week, attending the Sixth Annual UNICEF Masquerade Ball in Los Angeles. Erika Jayne and Andy Cohen made appearances on The View. Erika performed as part of a birthday celebration for View co-host Meghan McCain, who is a huge Bravo/Erika Jayne fan, and has appeared on WWHL several times. 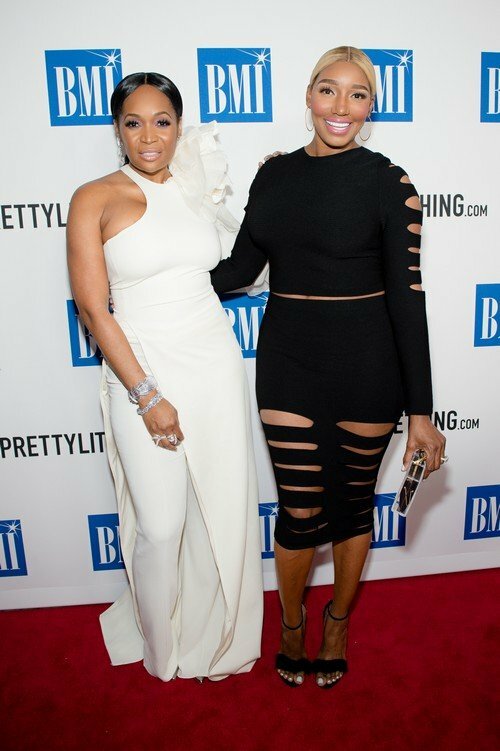 Also spotted this week: Yolanda Hadid, Kandi Burruss, and more! The post-walk-of-shame fight between Mike Shouhed and Reza Farahan during the Shahs of Sunset cast trip in Las Vegas was nothing short of explosive. Was it necessary? No, not really, but it also wasn’t necessary for Reza to tell Shervin Roohparvar that Mike’s girl Morgan moved out of his place. How did he think that one was going to end up? 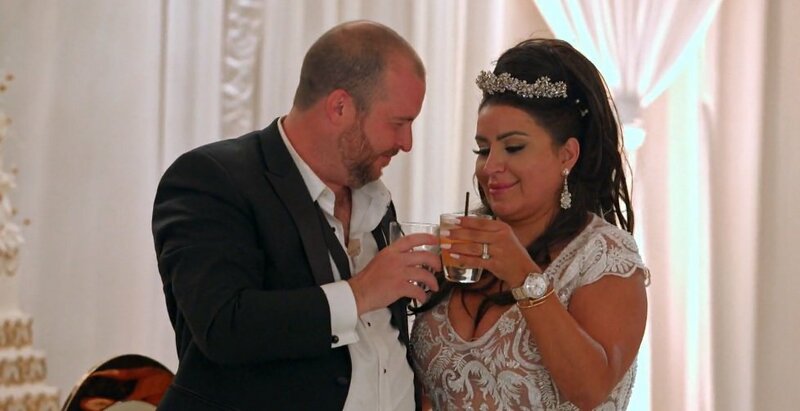 It was great TV, and they did end up making up before the episode ended, so all is well that ends well- except that this never ends. There is a reunion show and other press interviews; i.e. opportunities to throw more shade. 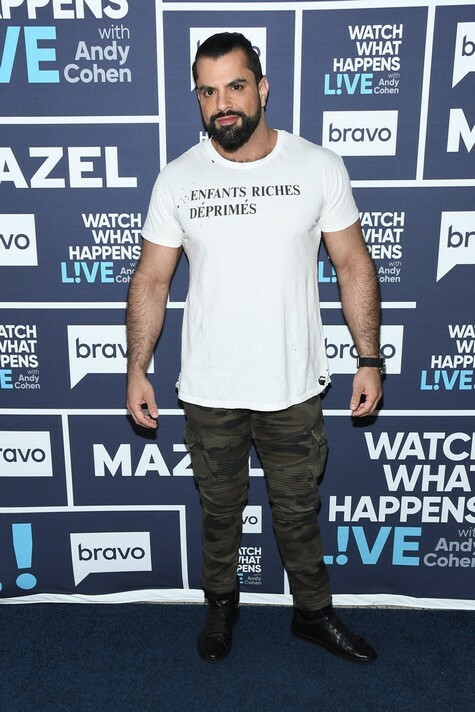 Reza and Destiney Rose appeared on Watch What Happens Live to discuss the last Shahs of Sunset episode.